Mon 1/16 at Fireside Bar and Grille. 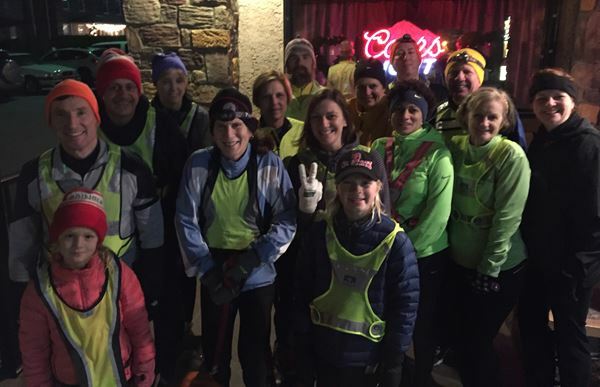 A great crowd enjoyed the run, free beer, and online shopping for headlamps. Safety, safety, safety! !